We are proud to announce that the first book in our new Weapons and Equipment of the Warsaw Pact series is now available for pre-order. 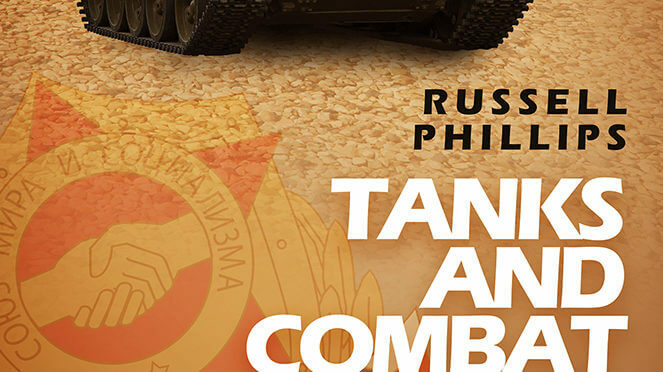 Tanks and Combat Vehicles of the Warsaw Pact will be released on 22nd August. It details more than 100 military vehicles from the 2P26 “Baby Carriage” – a compact Soviet off-road vehicle mounted with anti-tank missiles – to the T-80U main battle tank, in service from 1985 onwards. Pre-order the ebook or paperback now. Shilka is proud to announce that we will be publishing Operation Nimrod in October. 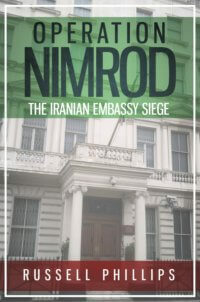 This is a well-researched account of the 1980 Iranian embassy siege, when six terrorists held twenty-six hostages at the Iranian embassy in London. It was finally ended when the SAS launched a daring rescue mission, as millions watched live on television. Ebook copies can be pre-ordered now at Amazon, Apple iBooks, Kobo, Barnes & Noble, and Google Play. Pre-orders are not available for the paperback or audio book editions, but both should be available at the same time as the ebook. 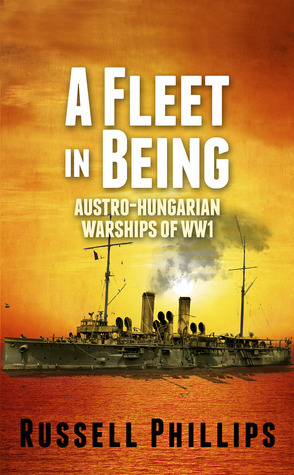 If you’re on Goodreads, we have four copies of A Fleet in Being to giveaway. Click here to enter. We have two news items to pass on. This We’ll Defend is now available for free from most vendors. 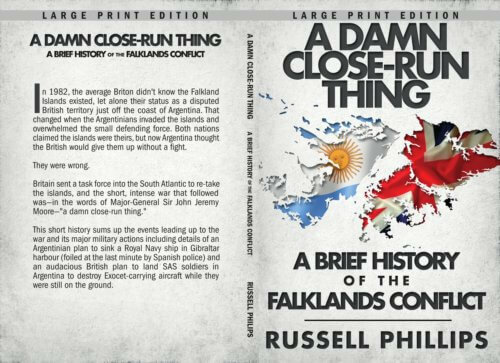 A Damn Close-Run Thing is now available in large print. This is something of an experiment – if sales figures suggest that large print is in demand, then we’ll look at making other books available in that format. If you would like to see one of our other books available in large print, email us and let us know. Shilka is proud to announce that we will be publishing The SOTCW WWI Compendium in July. This compendium brings together over 25 articles by 18 authors, covering all aspects of World War I, on land, at sea, and in the air, in all theatres. The articles were originally published in the Society of Twentieth Century Wargamers‘ Journal. Pre-order your copy now at Wargame Vault, Apple iBooks, Kobo, Google Play, or Smashwords. Pre-orders will be charged a special low price. The price will increase to the normal, full price shortly after launch. 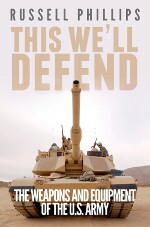 The paperback of This We’ll Defend launches on the 3rd of March. To mark the launch, we’re giving away five copies at Goodreads. For a chance of winning a copy, go to the Goodreads giveaway page.